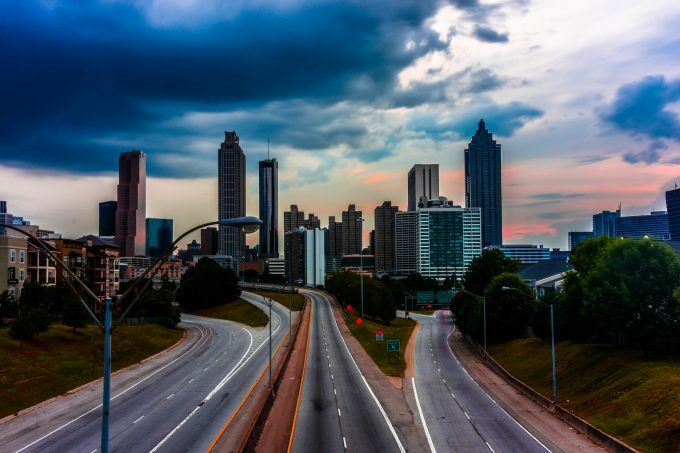 “Logistics is a core competency that the state of Georgia is promoting,” said Cathy Morrow Roberson, head analyst at Logistics Trends & Insights. Some 80% of the US market is within two-days’ trucking, or a two-hour flight from the state – and logistics has heavy support from the Georgia state government. It boasts sizeable companies – from Delta to UPS, from Home Depot to Coca-Cola. 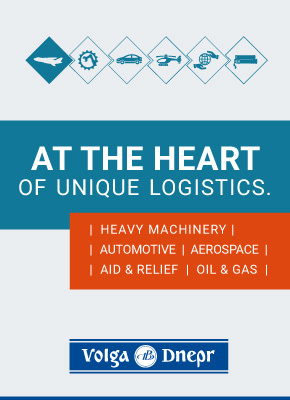 It also has impressive logistics infrastructure, with Hartsfield Jackson Atlanta Airport and the port of Savannah. And in August, Georgia governor Nathan Deal opened the Appalachian Regional Port, an intermodal facility with capacity for 100,000 containers a year, linked to Savannah by rail giant CSX. “It enables the port to reach further into the heartland,” said Craig Camuso, regional vice-president, state government affairs at CSX. “It feeds freight into the port and expands its Mid-America arc,” he added, referring to the port’s ambition to be a gateway for a radius as far as the Mississippi. The port of Savannah has been pivotal for Georgia’s growth in logistics. Maritime trade contributes $44bn to the state’s GDP, 8% of its total, and Savannah is now the second-busiest east coast port – and the fourth largest in the US, boosted by the expansion of the Suez Canal. The joined-up state thinking and coherent strategic plan makes Georgia a powerful contender to attract flows of cargo well beyond its state borders. This latest Loadstar LongRead explores the facets of Georgia and its strategy, and examines how it is putting the state in poll position for attracting further logistics growth.